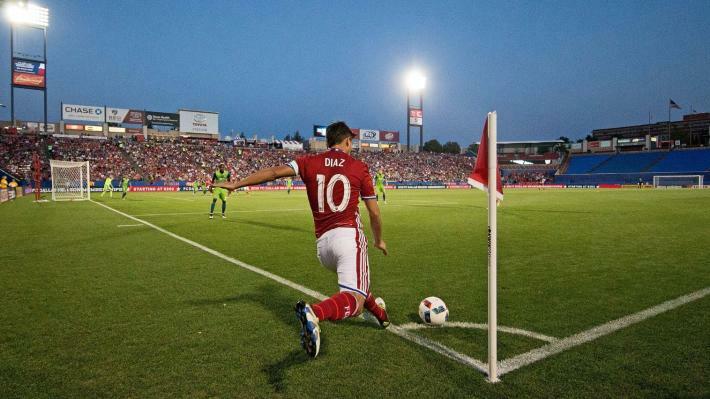 Founded on June 6, 1995, FC Dallas is one of the 10 charter clubs of Major League Soccer, having competed in the league since its inception in 1996. FC Dallas was previously known as the Dallas Burn until 2005 when the club moved into Toyota Stadium in Frisco, Texas. The team is led by head coach Luchi Gonzalez. 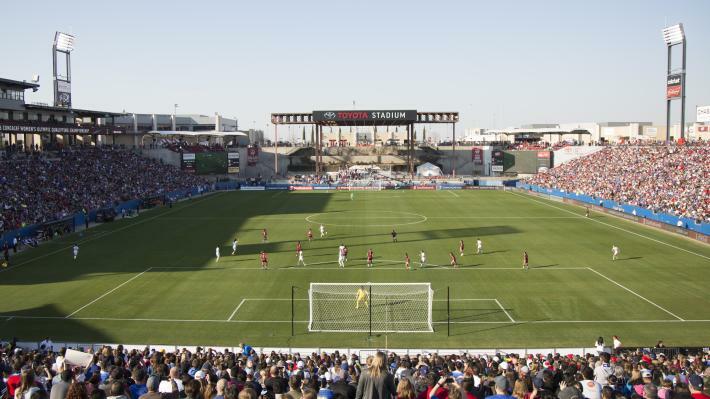 The U.S. Soccer Federation partnered with FC Dallas, the City of Frisco and Frisco ISD to establish the new National Soccer Hall of Fame at Toyota Stadium in Frisco, Texas. Construction on the 24,000 square foot museum and event center began in 2016 and was completed by October 2018. Built at the south end at Toyota Stadium, the National Soccer Hall of Fame is the first major sport hall of fame to be located within a stadium. The Hall of Fame houses more than 400 prized artifacts, including the three U.S.A. Women’s FIFA World Cup trophies. The experience also features NEC’s state-of-the-art, NeoFace® facial recognition software, virtual skills challenges and more. Get to know the sport’s current champions and historic figures, test your trivia knowledge and “insert yourself” into iconic photos from U.S. soccer history. The unprecedented endeavor is fitting for a stadium built by the late Lamar Hunt, who has been widely celebrated for his pioneering ways across American sports and is a member of 13 halls of fame. A 1982 inductee into the National Soccer Hall of Fame, Hunt received their Medal of Honor in 1999, making him one of only three individual recipients of the prestigious award in history. The honor was also granted to the 1991 Women’s National Team, which won the inaugural Women’s World Cup. FC Dallas is an American professional soccer club based in Frisco, Texas. The club competes as a member of the Western Conference of Major League Soccer, the top league in the United States and Canada. Toyota Stadium is a soccer-specific stadium with a 20,500-seat capacity, built and owned by the city of Frisco, Texas. Set to be open by the end of 2018, Toyota Stadium will also soon be home to the National Soccer Hall of Fame.